USEF sat down with US Eventing High Performance Director, Erik Duvander to hear his opinion about the Eventing discipline and his goals for the 2018 World Equestrian Games™ at TIEC. 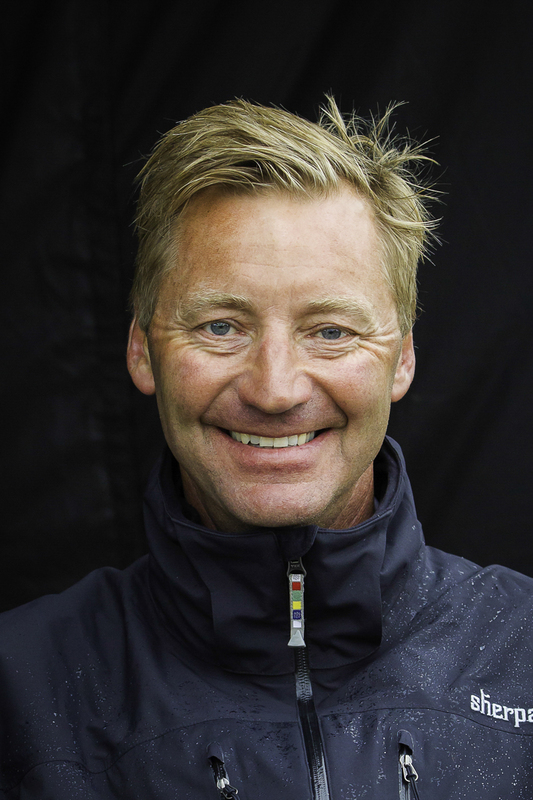 Erik has been both a competitor and trainer in several Olympic games and past World Equestrian Games. He is known internationally for his talents and coaching techniques. Q: What characteristics do you look for in a horse/rider combination for each eventing phase, and what do you feel a horse/rider pair must have to succeed in each phase on the world stage? A: In our sport, the great horses come in all shapes and sizes. To have consistent success, you need all three phases to be good. However, there are generally a few common factors in the most successful horses. Trainability – Our sport has become more and more technical in all facets. Having only talent is no longer enough. Healthy horses – It takes many years to train a horse for the highest level of competition. If the training is interrupted with injuries, it becomes harder to get there. 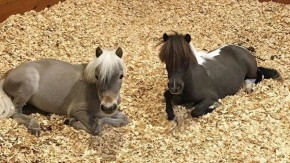 Athletic horses – We need horses that are easy on themselves in all three phases. Good gallopers and jumpers – This is essential, as two of our phases are about this. As for riders, I believe they firstly need to love horses. Secondly, they should have a good work ethic, possess self-awareness, be resilient, and have self-belief. They should have a growth-centered mindset and be a risk taker. As a combination, it is about having a complete understanding of one another, and when this happens, it is like magic. Q: What is your goal for the Land Rover U.S. Eventing Team at WEG 2018? What will you be looking for from the team as a whole? A: The goal is for the U.S. Eventing Team to be the best-prepared team and to have a team of riders with 100% belief in themselves and the team as a whole, so they can feel the joy of representing the U.S. in front of our home crowd. Q: What should spectators and fans watch for during eventing at WEG? A: The best riders and horses in the world will be putting on their best performance with a goal of winning medals. Every nation will have done their utmost to prepare, so the competition will be fierce and exciting. Cross-country course designer Mark Phillips has promised a proper World Games course to challenge us all, so I expect it to be a nail-biter until the very last rider. I hope every supporter will make their way to the venue and support the U.S. team and experience the atmosphere you can only get at equestrian games. Q: In the past, you’ve talked about the importance of transforming individual horse/rider combinations into a cohesive team. What are your strategies for team-building, and why is building that team ethos important? A: I believe that a great team culture drives performance more than anything else. It’s about creating something that everyone wants to be a part of and that has value to everyone. We should create something that our next generation of riders will aspire to be a part of. The first step for me is to earn the trust and respect from our riders and support team before I can start to influence the existing culture within the U.S. Eventing Team. I am feeling my way through to what is important for our riders and their common beliefs. This will take some time, but I am sure we can agree that working together for a team medal at WEG is a good start. Q: You’ve had so much experience with a variety of international riders, and you recently said, “I think you have to be respectful of the history of the country, the culture, and the experience the riders have had to get the best out of them.” What potentially advantageous qualities and assets do you feel that U.S. eventing riders and horses have? A: What I love about the U.S. is that there is an expectation of being the best. This puts healthy pressure on us all, and it is for us to embrace and use this to keep our focus in every detail of our work. All of our squad riders that I work with have had plenty of experience competing at the international level. They are all very talented, but what is most important to me is their openness and willingness to make changes. The job is now to analyze all areas and look for where improvements need to be made. This should give each rider a road map to his or her success, and then it is all about putting in the hard work. Q: As you’ve traveled the U.S. meeting and seeing riders and horses, what are your thoughts about the future of high-performance eventing here? A: I have been very impressed with the enthusiasm within the sport in all areas. Everyone really cares about the sport and the future success of our team. Being removed from the rest of the world, it is important that we continue to bring the best course designers and judges over here to keep the standards to world-class level. If everyone continues to work cohesively and pull in the same direction, and if we look after our horse owners and donors, I truly believe the future of U.S. high-performance eventing looks very good. 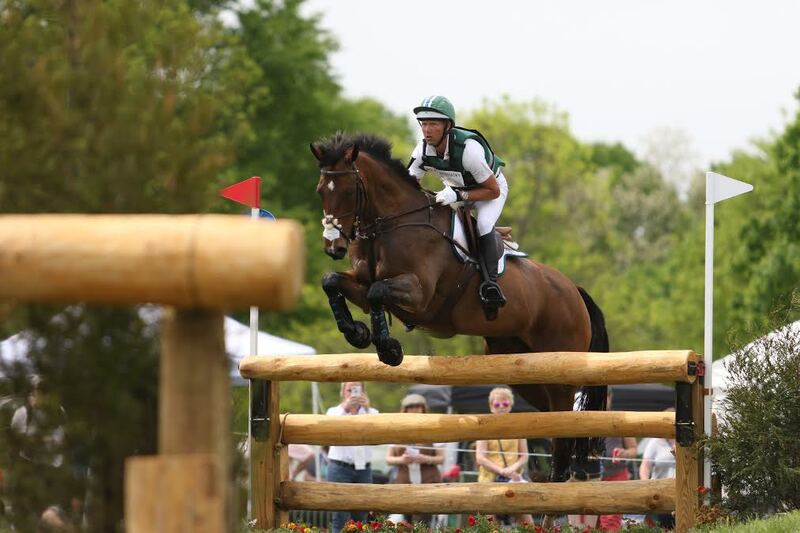 Good Luck to Erik and the US Eventing Team this September!